Woo hoo! It’s the last day of the hoodie. I’ve decided to give you two different options for the hood, so make sure you scroll down to the appropriate set of instructions. The first will be a basic hood with a front facing, and the second will be a lined hood that hides your seams and stitching. Grab the hood we made a few days ago, and pin it in place along the collar of the shirt. 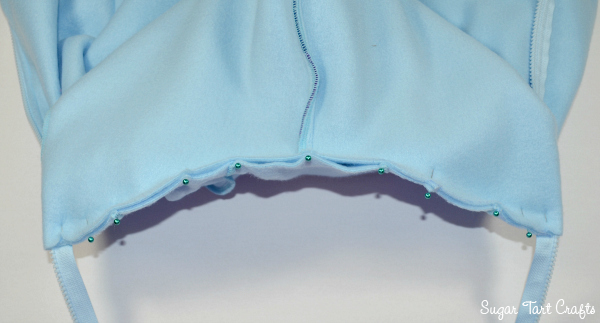 The right sides of the fabric should be facing each other, and the seam allowance on the front edge should hang over the zipper. 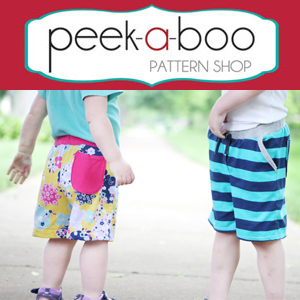 Fold the seam allowance around the zipper and pin it in place. 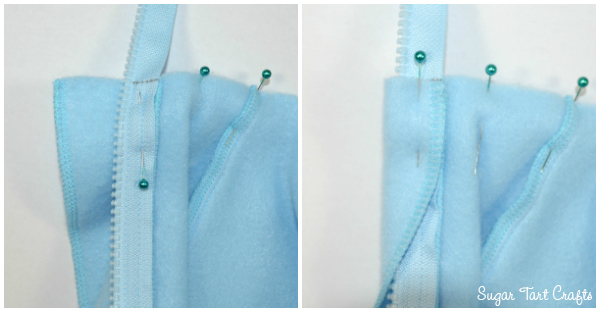 Stitch along the collar edge, back tacking through the zipper tape at both ends. You’ll need to turn the hand wheel manually for the first few stitches to be sure your needle doesn’t hit the zipper teeth. Then just pull the hood up into position and test your zipper again to check that it’s still even. 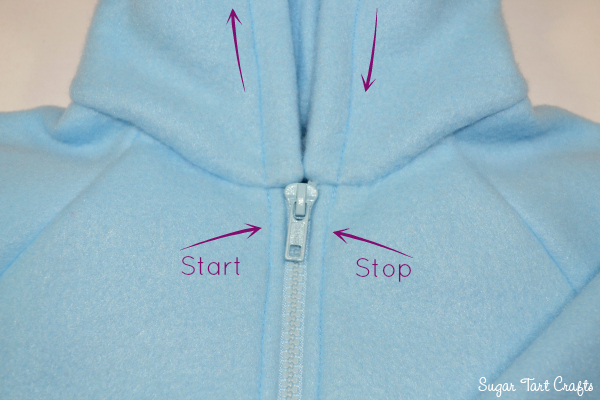 Carefully cut off any excess zipper, and fold the seam allowance towards the inside of the hood. 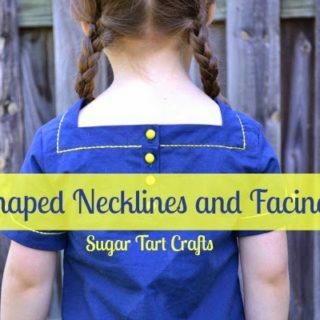 Now skip ahead to the last step to see how to sew the facing in place. 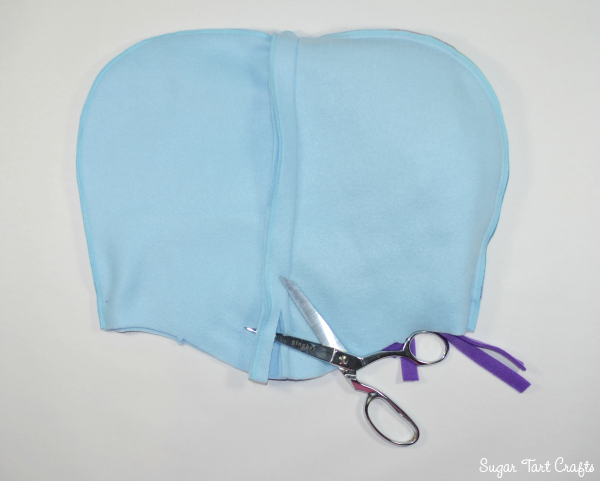 Cut out another pair of hood pieces from your choice of fabrics. 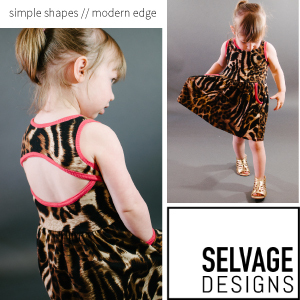 It could be fleece, a silky lining fabric, or even a fun colored cotton. 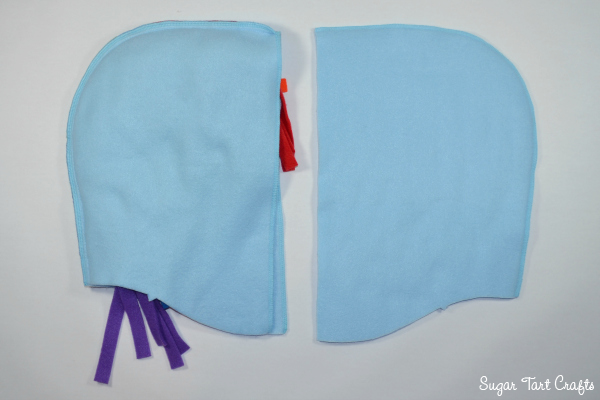 Pin the new pieces right sides together, and stitch along the top curve of the hood. 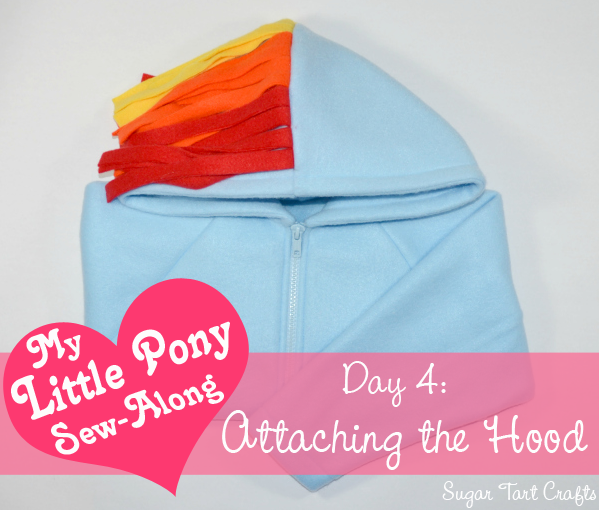 Place the “lining” hood inside the “mane” hood with right sides together and pin along the front edge. Stitch the two together (remember to use the larger SA from the pattern) and trim off any excess fabric. It should look like this when you flip it right side out. 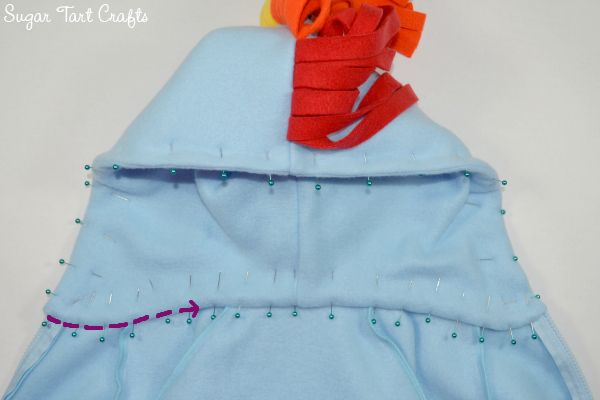 Now pin the right side of the “mane” hood to the collar edge of the sweatshirt. Stitch across from zipper to zipper being sure to keep the lining back out of the way. Test that the zipper still slides easily and matches up evenly at the top. 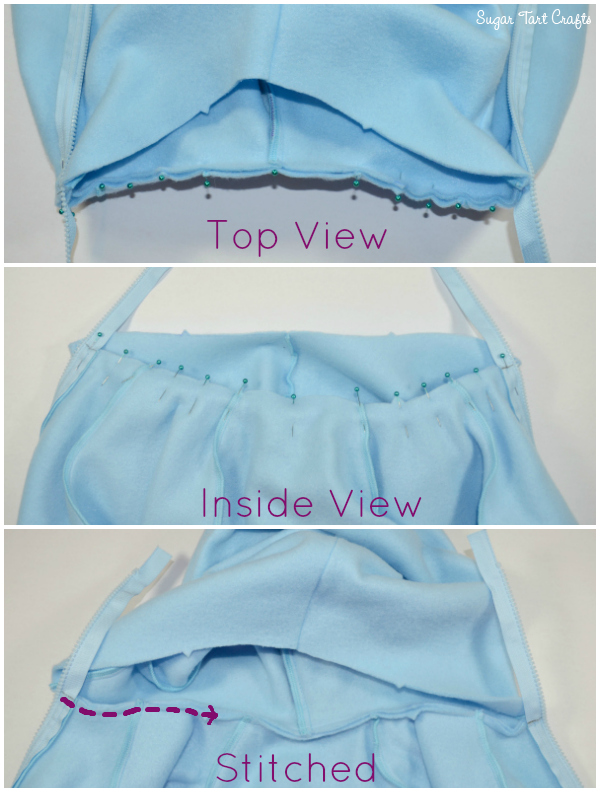 Carefully trim away any excess zipper tape. 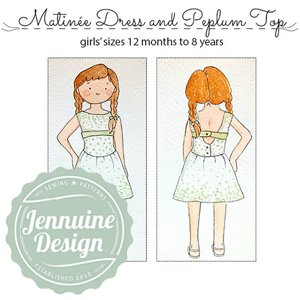 Fold under the seam allowance on the bottom edge of the lining, and pin it in place along the collar seam. 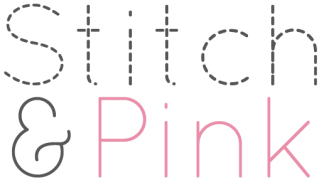 You can stitch the lining in place by hand, or sew a sink stitch (stitch in the ditch) from the outside with your machine. 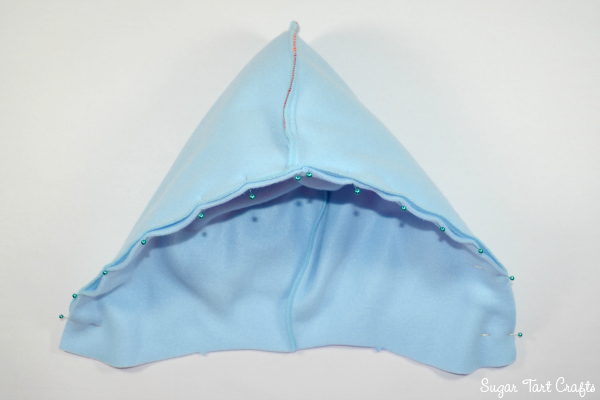 Roll the front of the hood between your fingers to bring the seam to the edge, and pin it in place. and around the front of the hood until you reach the zipper again on the opposite side. Ta Da! We still need to add the ears, but for the most part, the hoodie is done! Which character is everyone making? I’d love to know who’s the most popular pony! Sewing along in Australia! Some of my colours are off as not all suppliers ship to Oz but Miss 4 is happy and that's what's important. Hi Alexandra! I've had a few international friends tell me they've had a hard time finding the fabric. I wish I would have thought of that in advance. 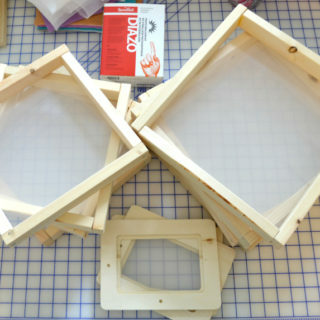 I would have made you guys kits and shipped them out to everyone. You're right though, none of the kids seem to mind and that's what counts! Can't wait to see your version! 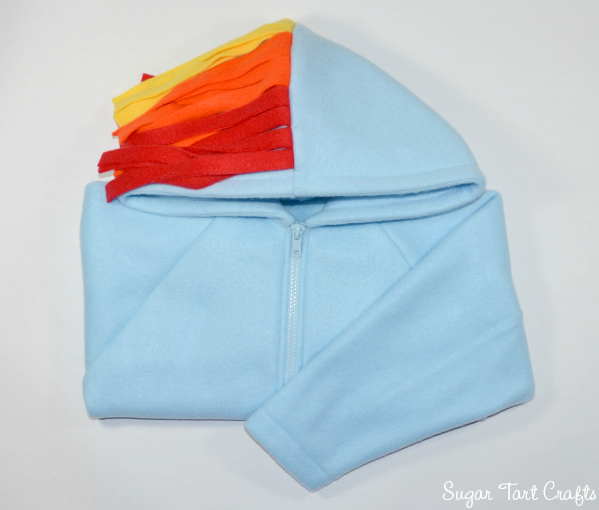 I am making Rainbow Dash in Canada! I got my fabric at Fabricville, and they seem to be good matches for color. I am still sort of a beginner sewer so this is a challenge but so far, so good! Hi Lori, I'm so glad it's coming along nicely for you! Thanks so much for the info on the Canadian fabric too. 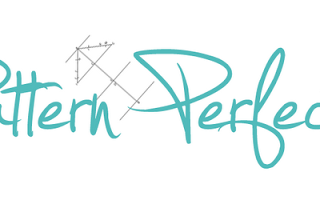 I've had a few ladies lamenting the fact that My go-to shop doesn't ship internationally. Now I'll know where to send them! Yay! You're the first Fluttershy I've heard from. (she's one of my favorites.) It's true that this is a long and sometimes a bit tedious project, but the huge grins on their faces when your done are totally worth it. 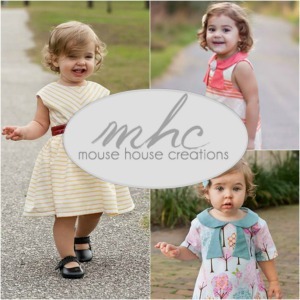 And I'm certain these outfits will be completely worn out by the time your girls are through with them! 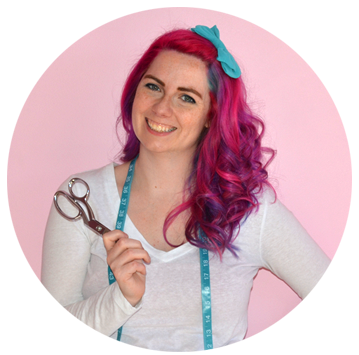 And of course it's a good thing I haven't quite started beyond ears yet, my Fluttershy will now be a Pinkie Pie. Honestly, I'm sure I'll end up making all of them at some point, its just getting them to make up their minds and stick with it until Halloween! Oh man, I've definitely been there. My daughter told me straight out the gate that I would be making her all the main 6 and then some. She even made a list: Celestia, Luna, Trixie, Sweetie Belle, Scoot-a-loo, Apple Bloom, Derpy, and practically every other character in the show! She's already planned out next Halloween when she will be Princess Cadence and her little brother will be Shining Armour. How do you argue with something that cute though? Good Luck with your two! That's so cute! I hope you'll share a picture when you're done! We are doing Rainbow Dash and Fluttershy with a slightly different mane and tail. Also had to make a t-shirt alternative in case it is too hot on Halloween. Gotta love Florida weather. That's a great point Jessica! I completely forgot to mention that anyone living in a warmer climate might want to leave the sleeves off the hoodie so it's a cooler vest kinda style. Do we use the seam allowance from the hood or the sweatshirt to wrap around the zipper???? Do we cut its than? 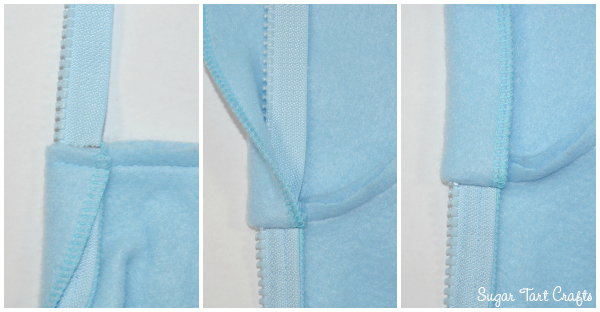 If you are looking at picture #3, you are wrapping the front edge of the hood around the zipper to the inside of the sweater. 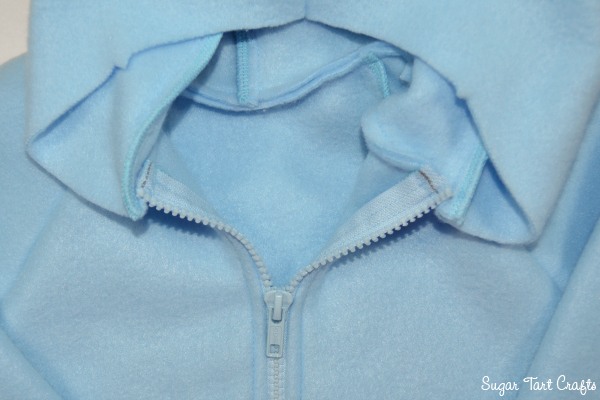 After the hood and sweater are stitched along the neckline, zip up the zipper to make sure the sides are even at the top, and then you can cut off any excess zipper tape. Hope that make sense! 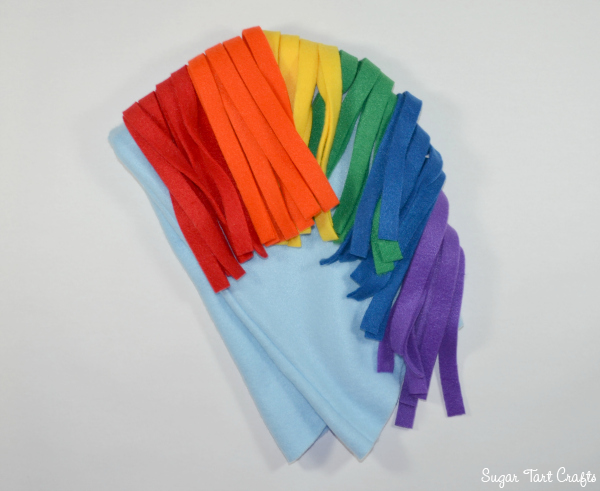 Making Rainbow Dash for Halloween and also live in FL. Might be doing a separate hood for warm Halloween possibility as well as non-Halloween dress up purposes. Shall let you know how it goes! Hi Vita! I remember someone made a hood-only version last year and it turned out really nicely. Good Luck!